Another review, another random beer I had never heard of until it was handed to me. 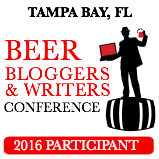 The “sacrifice and hard work” of being a beer blogger is always worth it for moments like this. My brother had a friend stop by the other day. He brought over a 6 pack of Wittekerke. My brother, as previously stated on this site, is a Bud Light drinker. He always likes to talk about how he rates beers based on his “Bud Light Scale.” One of these days I’ll be able to rope him into providing a guest post, so he can fully explain and elaborate on his scale. Needless to say, it can be difficult to get him to try out new beers. His friend apparently was able to talk him into drinking one of the Wittekerke. One turned into two, then three, he enjoyed it so much that he saved the last one for me. He implored me to do a review on the beer. Thanks Bro! I popped open the can and poured it into a pilsner glass (I know it’s not a pilsner but a reference site said that wit-biers are good from pilsner glasses, and this pilsner glass was already clean). My pour was off and didn’t produce the “perfect white head” that the website stated it would. Oh well, while I enjoy the visual aesthetics of beer, the taste is my main concern. I took my first sip. It’s not bad, very light and crisp. I could tell right away why it’s a beer my brother enjoys. There really isn’t much in the way of flavor. It’s easy to drink, but nothing much else to describe. I continued drinking while reading more about the brew on the Brabandere website. About half way through my glass is when I started picking up on some subtle notes. The hops used give this beer muted yet interesting flowery and citrus notes. The notes are in no way overwhelming, yet, increase as you get toward the bottom of the glass. These flavors provide a nice panache to the brew. I’m not sure I would purchase this beer myself. 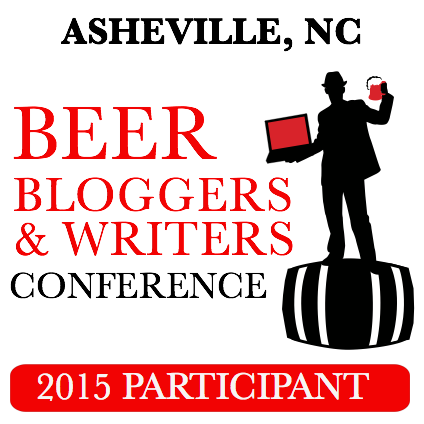 For those who are looking to introduce themselves or others to Wit-biers this would be a nice place to start. An interesting note about the etymology of the name of the beer; its original name was “Bavik Wit”. The brewery changed the name to “Wittekerke” to cooperate with the producers of a Belgian sitcom bearing the same name. It has been a very successful product placement choice. The actors drink Wittekerke on the show and this beer is now the best selling wit beer in Belgium off-premise. 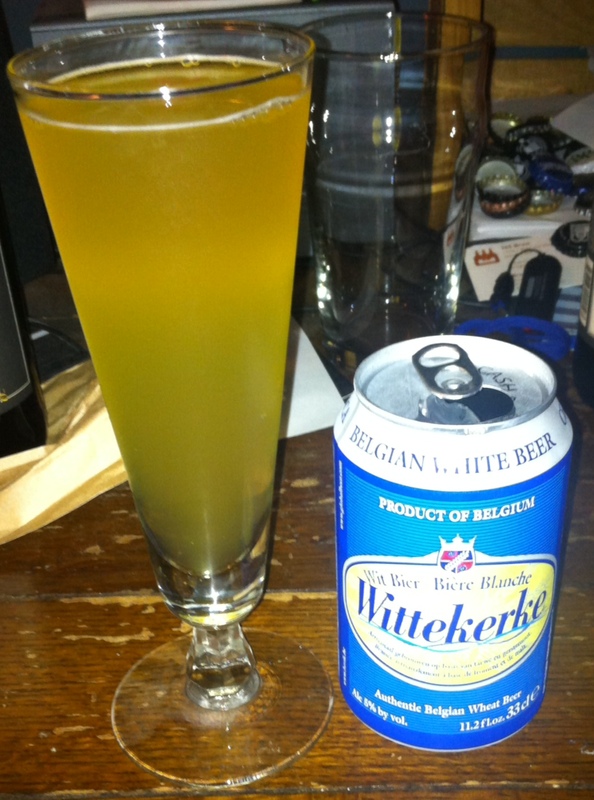 This entry was posted in Beer Style, Brouwerij De Brabandere, Witbier and tagged beer, Belgian Witbier, Brouwerij De Brabandere, review, white ale, witbier, Wittekerke. Bookmark the permalink.